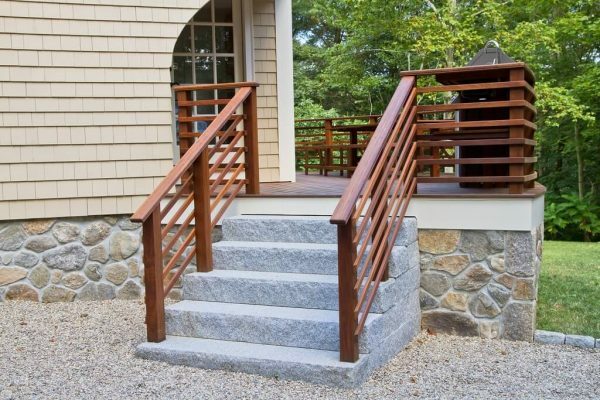 It is especially important that masonry work in New England be done right. With the swings in weather that we experience, poor masonry work can create big problems. WORKS uses concrete that is appropriate for our climate, and we make sure that all work is reinforced to hold up to the test of time.